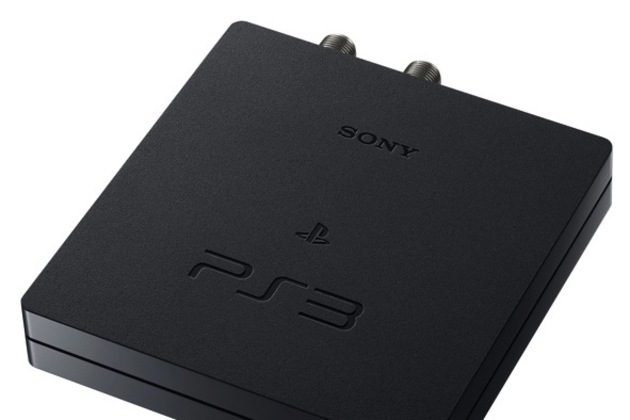 Sony Computer Entertainment Japan just announced a free version 3.50 software update for its PS3 Torne video recorder. Torne is a ¥9,980 ISDB-T digital TV tuner peripheral from Sony — akin to Europe's PlayTV — that adds DVR functionality to Japanese PS3s. The 3.50 update lands in December with PlayStation Vita video export and remote scheduling features as well as the ability to remotely sling live streams to Sony's new handheld gaming machine. The PS Vita is scheduled for release in Japan on December 17th before hitting the shores of Europe and North America on February 22nd, 2012.